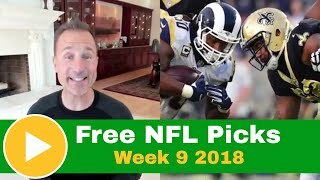 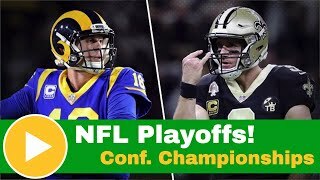 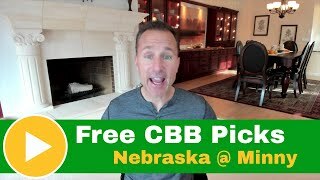 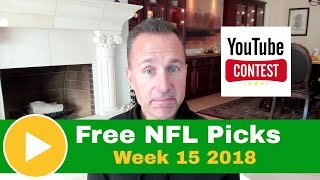 Free NFL Pick: Week 16 2018 & free $100 giveaway! 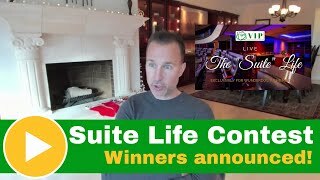 Suite Life Contest Winners Announced Live! 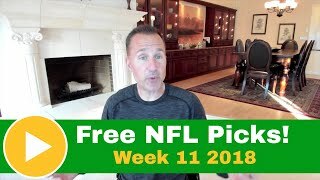 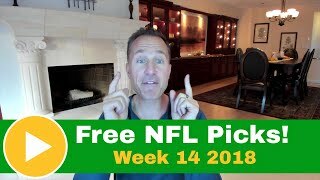 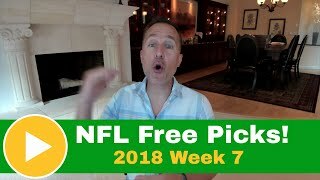 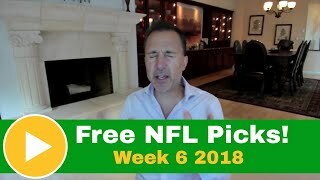 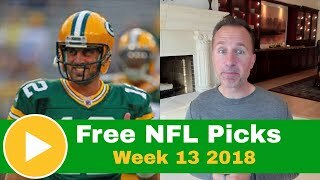 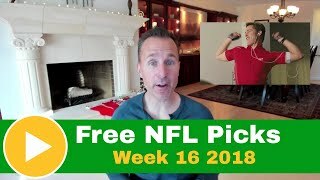 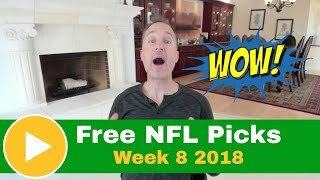 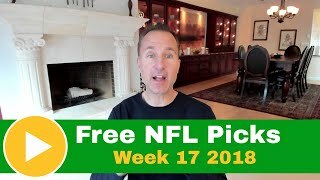 Free NFL Picks: Week 15 2018 & win free picks this week! 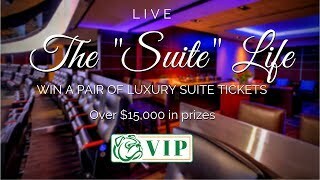 Announcing The "Suite Life" Contest! 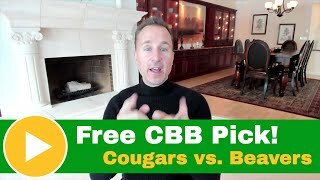 Win a pair of Luxury Suite seats! 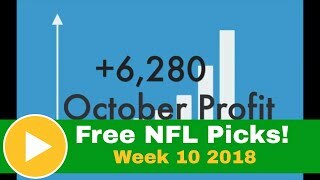 9 out of 11 winning weeks in NFL and 7 out of 10 winners in CFB My best season ever? 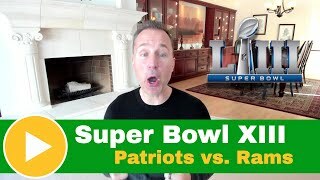 Me thinks it may be! 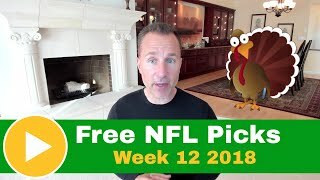 This week I look at the Cleveland Browns vs.